Asking questions is a great way to get to know that girl you like a bit better, but it depends on the kind of questions you’re asking. The last thing you want to do is make it feel like an interrogation. You shouldn’t be asking anyone serial questions over the course of one encounter. Instead, you should be having a conversation, sharing a bit about you and then getting a bit back from them. 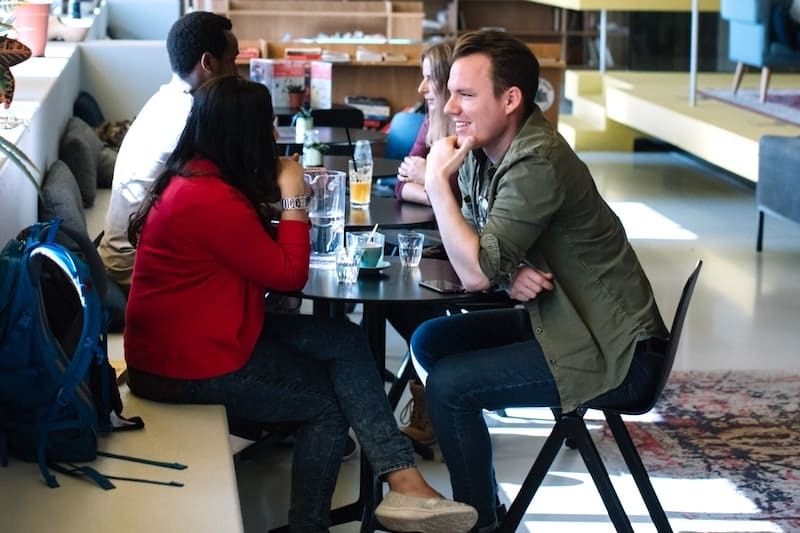 So how do you ask the questions that lead to deep, fulfilling conversations? Girls love to talk about themselves, so all you have to do is keep peppering her with questions and she’ll be putty in your hands, right? You shouldn’t ask questions just to ask them — you should be asking because you’re genuinely interested in what she has to say. If your conversation is a car, then questions are the gasoline: they keep things moving, but if you use too much, the whole thing will stall. You need to be present in the conversation, which is next to impossible if you’re too busy thinking of the next question. Don’t fixate on what you want to ask her; instead, just focus on general topics of discussion and let the conversation build from there. 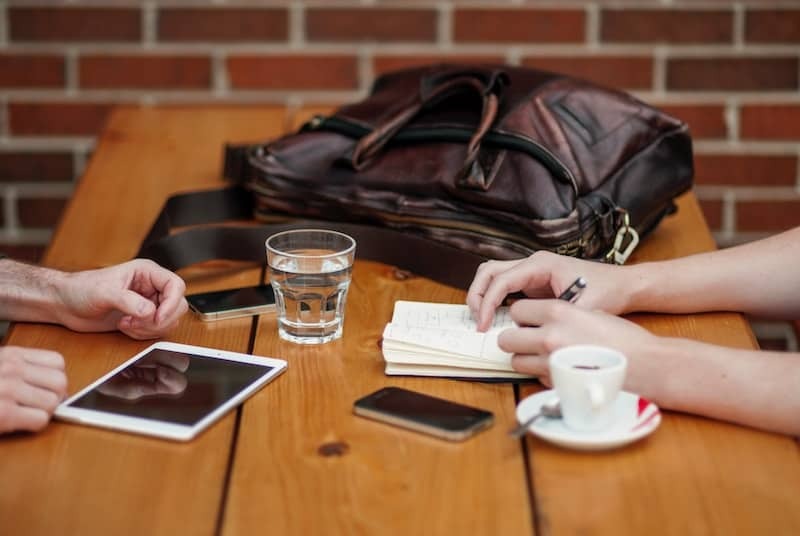 The simplest way to keep a conversation moving smoothly isn’t by always keeping an endless stockpile of general questions in your back pocket. Why? Because conversations work best without a structure. That doesn’t mean you should just blurt out whatever pops into your head (Rugs! Baby powder! A fern! Sun burning out?!) — when I say “without a structure,” I mean the conversation should naturally go wherever it happens to go. But to do that effectively, you need to know how to listen. Empathic listening is by far the best listening style — not only are you fully paying attention to what she’s saying, you’re also responding to her tone, her body language, and her emotional state. Here’s how each listening style plays out in practice. 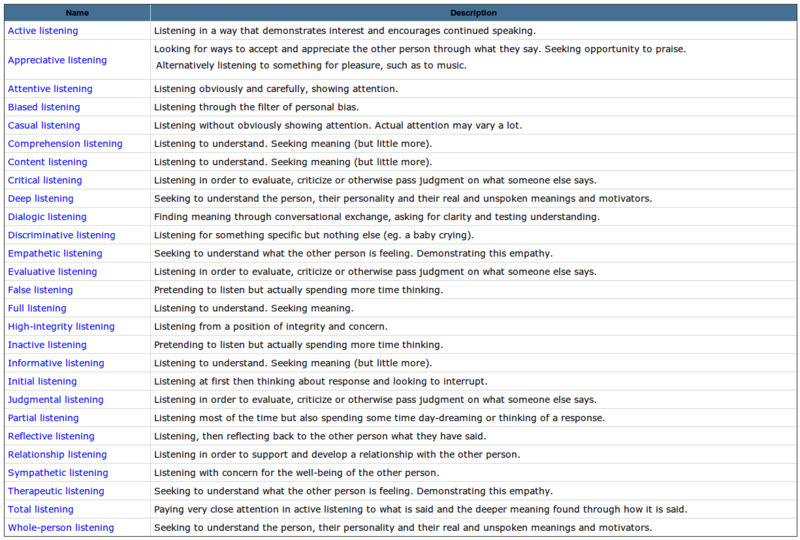 Empathic listening takes the most effort, but it also leads to a far more robust conversation. A great conversation hinges on enthusiasm. Even the most boring subject can be made more fun and interesting if you approach it confidently. Enthusiasm is contagious; studies have shown that people respond to enthusiasm [R], so if she sees that you’re having fun talking about your favorite accounting methods, she’ll have fun joining in. To see how you can make any topic entertaining, watch Tyler’s talk on free-styling, intonation and making boring topics fun. Enthusiasm is also crucial when asking questions — you should be excited to hear her answers, because those answers are telling you more and more about her as a person. And if she feels like you’re excited to learn about her, she’ll be more willing to open up to you. Eye contact is a great place to start. Whether you’re talking or listening, meet her gaze. It shows that you’re engaged and invested in the conversation. The following experiment demonstrates the importance of eye contact and facial expressions. A person randomly selected 280 people and made one of three gestures – a) Looking through them with no eye contact, b) Acknowledge them with eye contact, or c) Acknowledge them with eye contact and a smile. 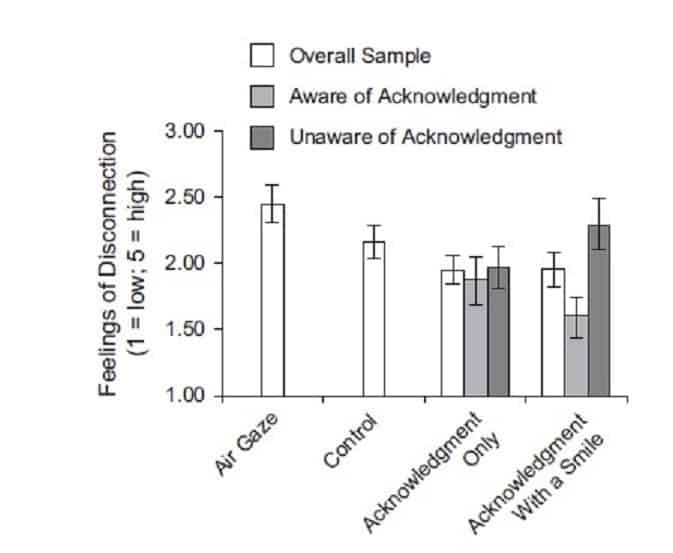 The data shows that the people who got no eye contact felt the most disconnected. 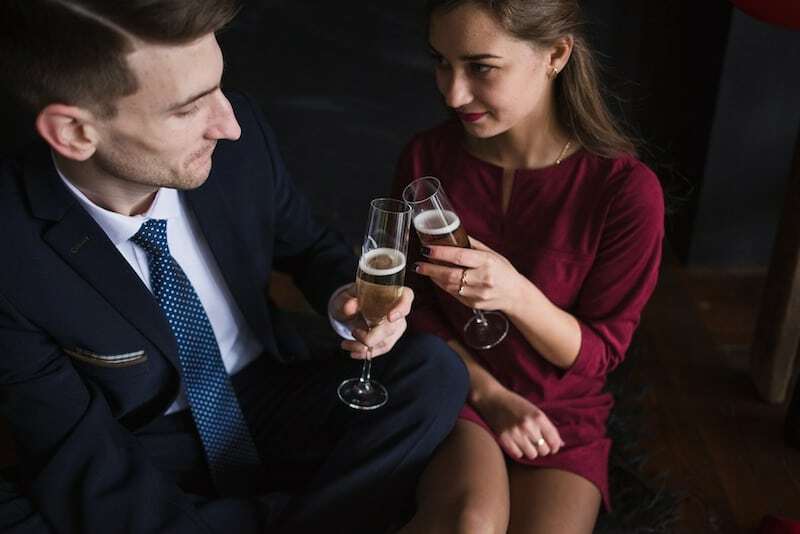 The people who had the eye contact with the smile felt the most connected… so what should this be telling us to do when we are on our dates? Oh and not to sound like a TV mom from the 1950s, but when you’re talking to her, sit up straight! Don’t slump in your chair or put your hands behind your head. You might think these positions make you look cool, but in reality, you’re coming off as disinterested and aloof. It’s not enough to be mentally present in the conversation; you also have to be physically present. The whole point of asking questions is to get to know her better, but if you ask straightforward questions, you’re going to get straightforward answers that barely scratch the surface. Plus, asking questions that can be answered with a “yes” or “no” doesn’t leave you any room to build on them, which means lots of awkward silences while you rack your brains for another thing to ask her. If questions are the gasoline of the conversational engine, yes or no questions are like a mixture of gas and water: using them to drive the conversation will only cause it to sputter. So how do you ask the kind of questions that will spark a meaningful conversation? In a nutshell, the “Past/Present/Future” method combines a statement about your past, present or future with a related question about her. Using this method helps you learn about her while also opening up about yourself. The key to a meaningful conversation is to not set expectations for the conversation before it starts. 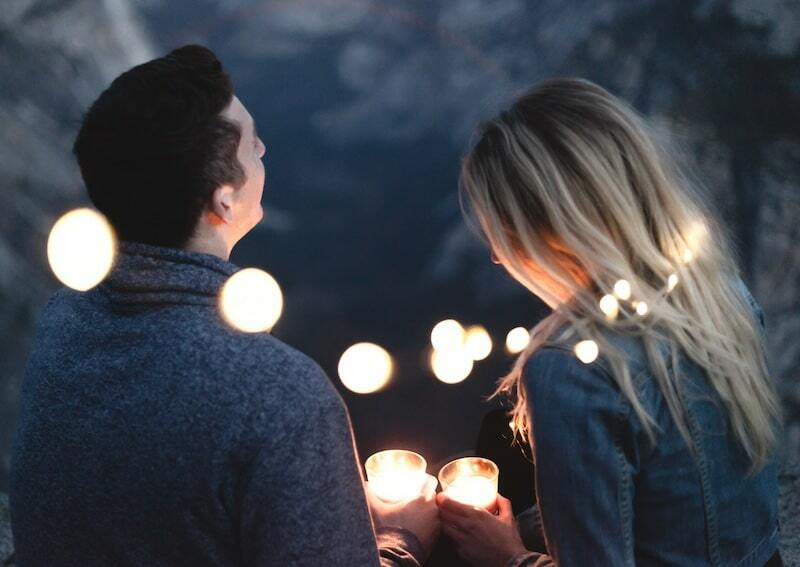 Follow these tips, and a seamless, deep conversation with the girl of your dreams will be a walk in the park. And remember, try to have fun, flirt a little and have laugh…. make it a great day out. Still unsure or nervous about communicating with a girl? Then these sources and references may be of interest.